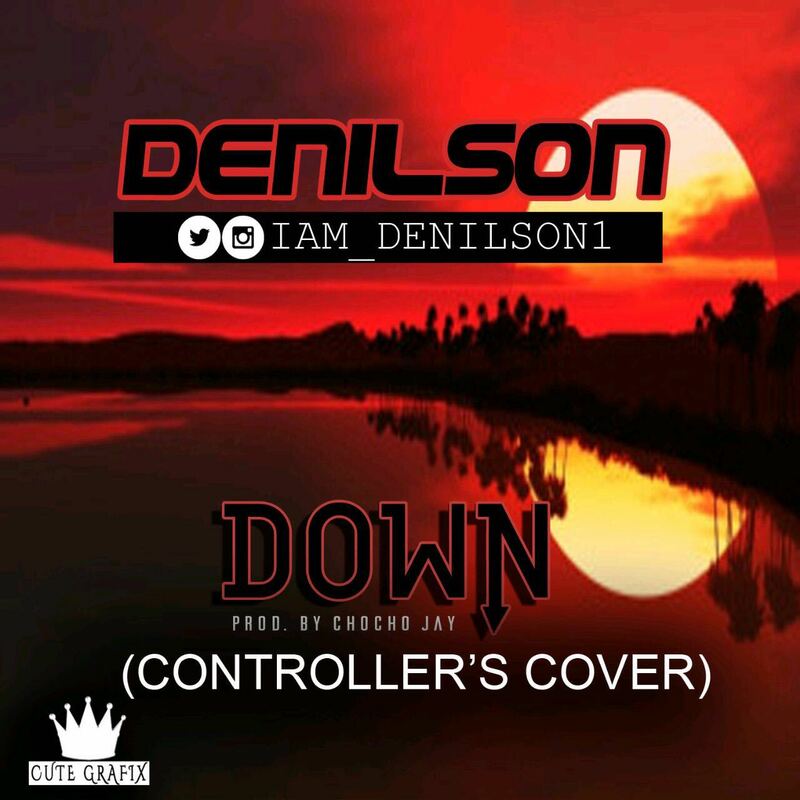 This brilliant track titled “DOWN” yet again shows Denilson’s versatility as an artist and is definitely one for the ladies. 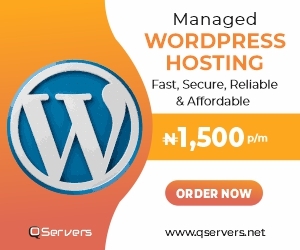 Follow Denilson on Twitter and Instagram on @iam_Denilson1. Check the song and leave your comments below!.. Nice track bro, keep it up!